Now that you how to get a free flight, here are some tips to get more miles. Don't let your miles expire! You worked hard to get the miles, so keep track of them in our mileage tool. It will send you reminders 6, 3, and 1 month before your miles expire, with easy and cheap ways to keep them from expiring. 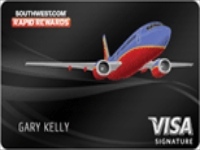 Even programs who say their miles never expire actually do take them away from you, and then charge you to get them back. Register for bonuses. In addition to the miles you can earn when you take a flight, a bonus gives you even more miles - sometimes triple the miles you would have earned normally. The airlines, hotels, car rental and credit card companies give the bonuses away so you will chose their company. They are for a limited time and usually for a specific route or hotel, but can be worldwide. But you must register to get the bonus, you do not get it automatically. Our miles tool finds all the bonuses for every ticket result in your search and shows you the best one right next to the ticket on the widget button. All you have to do to get the bonus is click the green button to go to the company's registration page and enter your frequent flyer number. The registration is free, and does not obligate you to take the trip - if you don't fly or stay, you simply won't get the bonus. So register even if you just might fly or stay with that company. Fly airlines who are partners with the frequent flyer programs where you keep your miles. Did you know that you don't have to fly on United to get miles in United Mileage Plus? Mileage Plus, and every other frequent flyer program, have 20 or more airline partners that you can fly to earn miles. It's hard to keep track of all those partnerships, so our mileage tracking tool figures out for each airline what program you should put the miles into to get to your free trips, or elite status. When you fly, keep your boarding passes until you see the miles post to your program - especially if you fly on a partner airline to the frequent flyer program. If there is a mistake, usually the only way to get credit is for you to fax the program your boarding pass to prove you took the flight. Showing them your ticket is not good enough. If you are flying on a partner to a loyalty program, try to get your loyalty program choice for that trip confirmed for you when you check in. 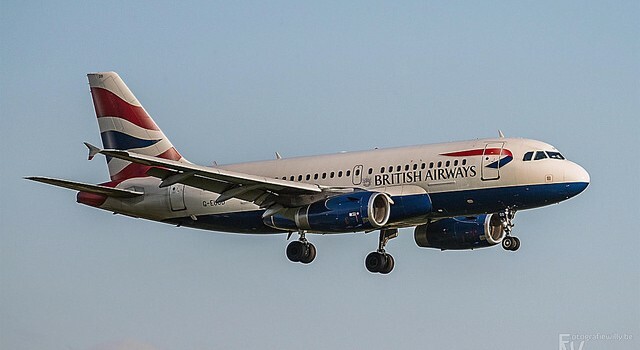 Many times unless you indicate before you fly that you want the miles in a partner loyalty program, they will not put the miles into that program. 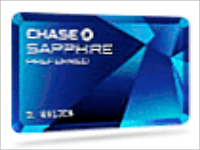 Compare travel rewards from American Express OPEN. When you book your free trip, try to plan way in advance. Most programs have two rates for spending your miles, saver and regular. The saver rate only uses half as many of your miles, but those seats are usually taken early, so plan your free travel as far in advance as possible. Get more extra info in our Frequent Flyer FAQ section.